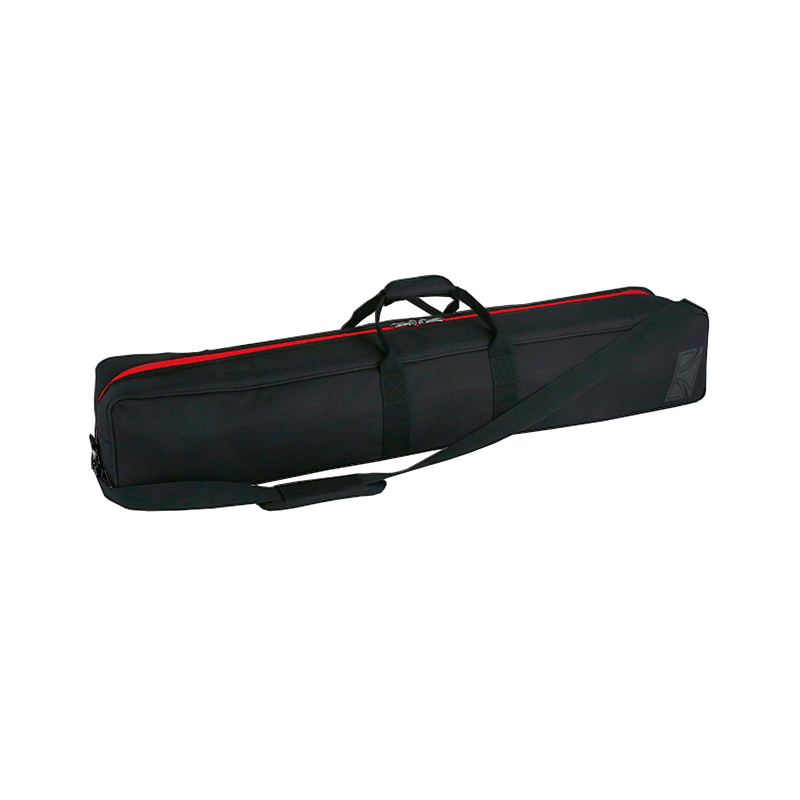 The TAMA Standard Microphone Stand Bag features 10mm of inner cushion and 600 denier waterproof surfaces, that securely protects your microphone stands during transportation. Padded shoulder straps and handle make for easy carrying in any situation. Up to six pieces of microphone stand or two pieces of speaker stands can be stored inside.